A new year brings a new (bucket) list of awe-inspiring places to visit, and this year we’re resolving to travel more and spend less. That means knowing when to book flights (turns out Sunday is the new Tuesday), doing our research (this roundup ought to help with that), and swapping tourist traps for vibrant locales without the upcharge. Ahead, eight noteworthy destinations we can’t wait to explore in 2019. 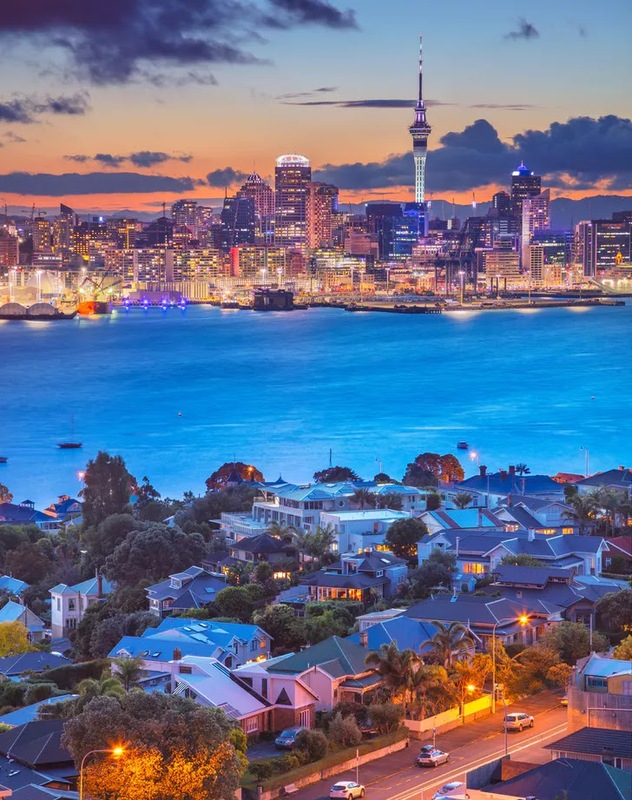 A 20-plus hour trek to New Zealand might be intimidating, but this lovely city boasts some of the world’s most beautiful wineries, wilderness reserves and thermal springs, which make it well worth it. And with Expedia showing average airfare prices decreasing by double digits, consider this your formal invitation. 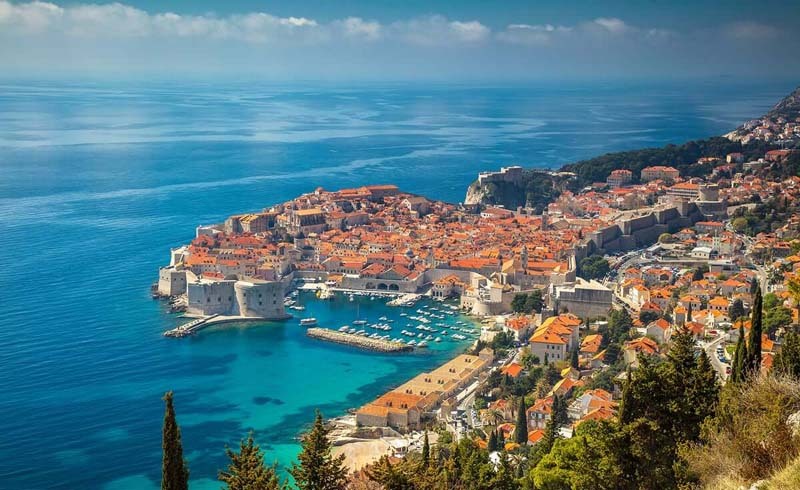 Where to Stay: Selecting your home away from home should be a cinch here, with over 885 cheap listings available at a myriad of hotels, inns and resorts that suit every personality and every budget. Yet two of our favorites would have to be Hotel Debrett and Hotel Grand Windsor - MGallery by Sofitel for their A+ decor and close proximity to Auckland attractions. Reasonable rates never hurt either. Thinking about a jaunt around the Big Apple? Now’s the time to do it. January is the cheapest month to visit New York City with prices clocking in at 21 percent less than the yearly average, according to Skyscanner. 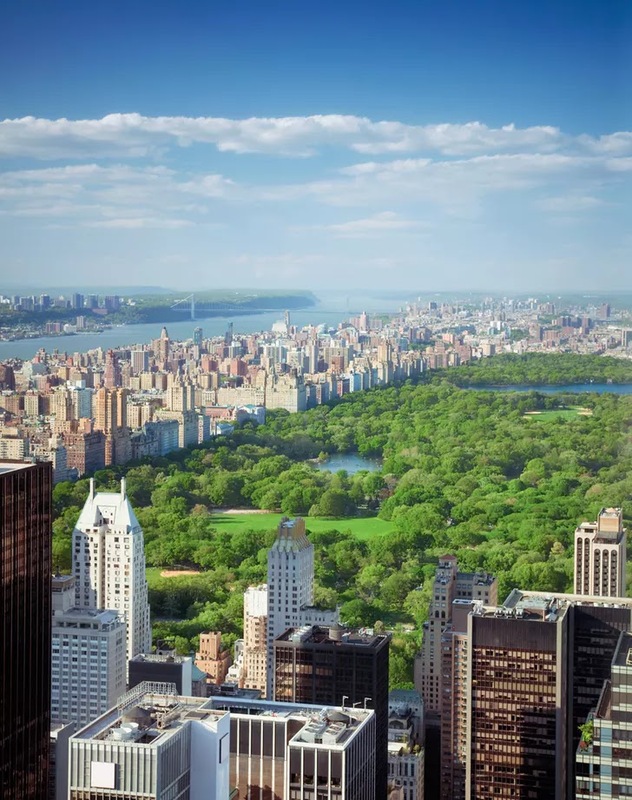 Plus, you can take advantage of crowd-pleasers like the 27-year-old Train Show, ice-skating in Central Park, Winter Restaurant Week, Broadway Week, and Justin Timberlake, Billy Joel and Jerry Seinfeld live in concert. Where to Stay: Aliz Hotel Times Square and The Hoxton, Williamsburg. These new hotels offer unbeatable nightly rates (around $107 to $219, to be exact), and with killer features, free perks and buzzy restaurant and bar offerings (try Dear Irving at Aliz and Klein’s at The Hoxton), you’ll barely spend any time in your room. 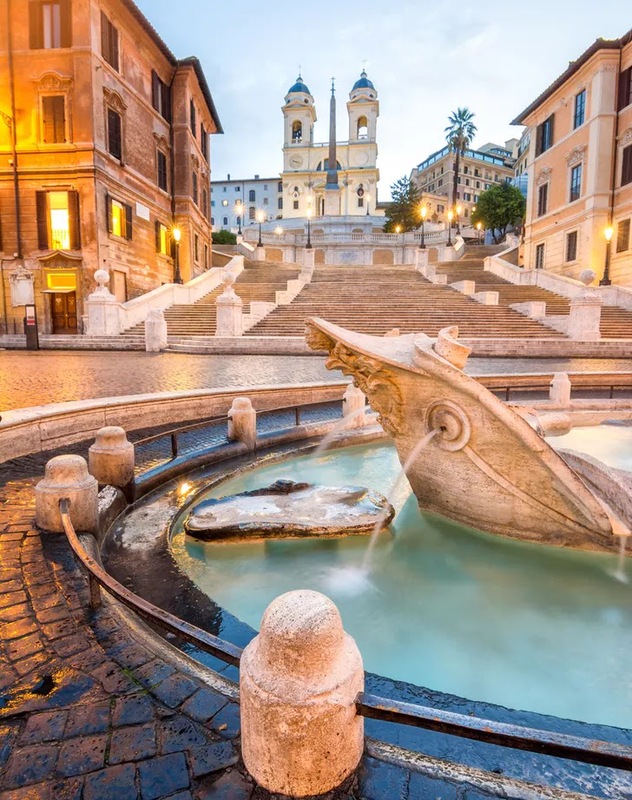 The Eternal City saw astounding ticket price drops in the past year, and with countless cultural landmarks, authentic Italian cuisine on every corner, historic monuments aplenty—and flights under $500 on Expedia.com—it’s a no-brainer for a quick Euro getaway. It’s also smack-dab in the middle of the country, so excursions to the Amalfi Coast, Umbria or Tuscany are totally feasible. Where to Stay: Try your luck at hotel roulette on Hotel Tonight to score last-minute deals on swanky suites (starting at $95, up to 100 days out) at Palazzo Dama, Baglioni Hotel Regina and Hotel De’ Ricci. 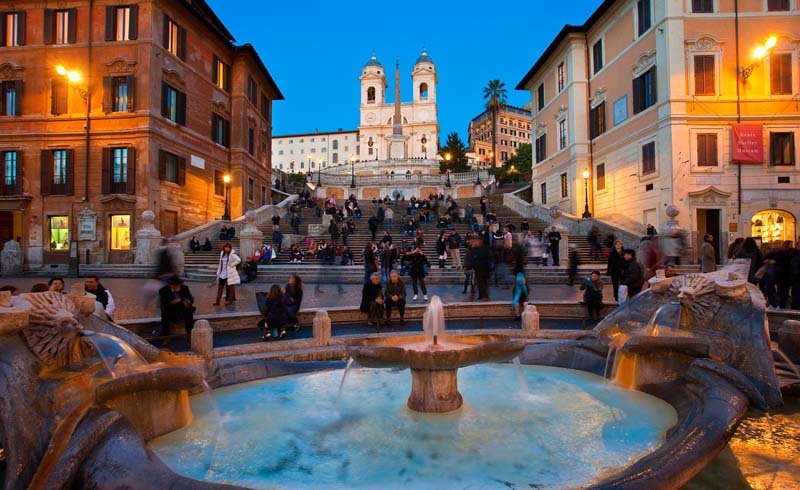 Or, choose the hostel route and bunk up with friends at the minimalist-mod Generator Rome, where you can save 25 percent across all of its properties when you book two nights or more. 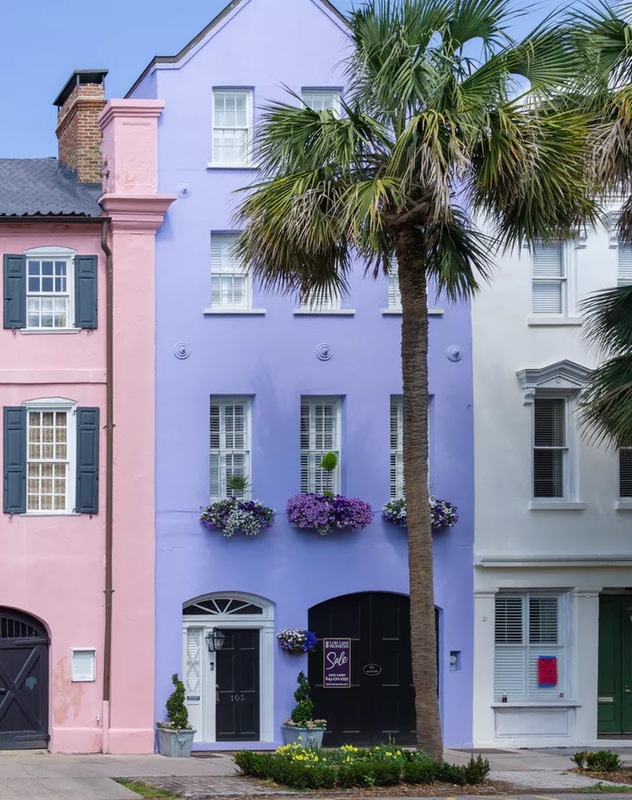 Charleston is always a good idea, and while Southern hot spots such as New Orleans and Nashville tend to see large crowds and high airfares, this South Carolina port keeps both of those travel hindrances at bay. Hop on a plane for as little as $75, then get ready to tour America’s oldest gardens and plantations (Magnolia, Boone Hall and Middleton Place are musts), eat your heart out (notables include The Darling Oyster Bar, The Ordinary and Husk) and discover this Lowcountry gem the cheapest way possible—by foot. Where to Stay: Zero George is quite possibly the most charming (and romantic) option in the area, if you’re seeking an affordable hotel for a couples trip. Then there’s Wild Dunes Resort, an oceanfront Destination Hotel, located 30 minutes from downtown and that’s ideal for large groups, families and anyone intrigued by its latest package, a tech-free “digital detox retreat.” P.S. It’s offering 20 percent off spring and summer stays when you book in advance. 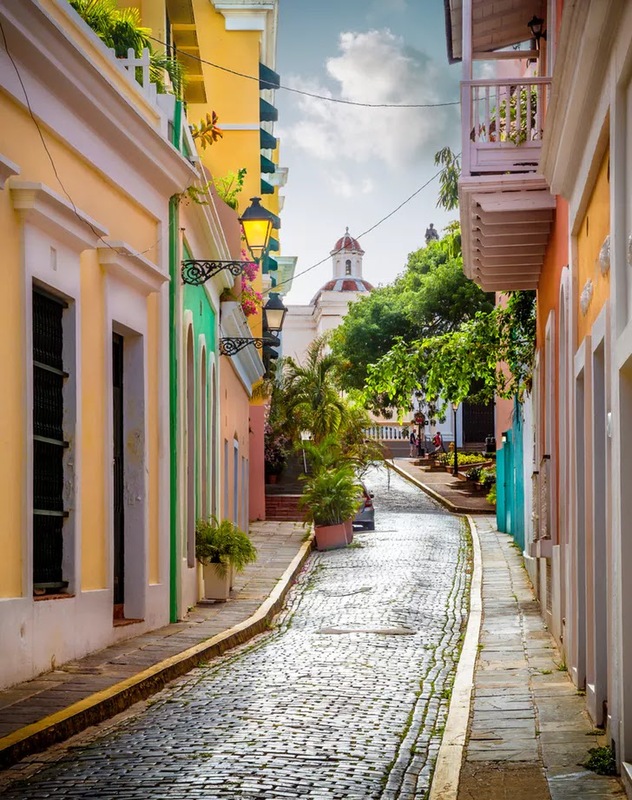 A year after Hurricane Maria, San Juan is welcoming back visitors with open arms (and flights in the low $200 range on Orbitz.com), and with tourism operators up and running, there’s never been a better time to roam the cobblestone streets. Even Hamilton Puerto Rico is boosting the pockets of the local economy with the award-winning play, and hotels and restaurants are opening (and re-opening) every day. As for activities worth checking out, you can hike El Yunque Rainforest, take a catamaran to Icacos Island Area for epic snorkeling, and admire the Spanish colonial architecture while snapping pics in front of the vibrant buildings. Where to Stay: Hotel El Convento: This former covent is fully restored into a dreamy 58-room shelter in the heart of Old San Juan and features an open-air courtyard ideal for consuming tapas and rum flights in style. And if you’re looking to venture closer to the beach, there are discounts to be found at Olive Boutique Hotel near Condado and San Juan Water Beach Club Hotel in Isla Verde. 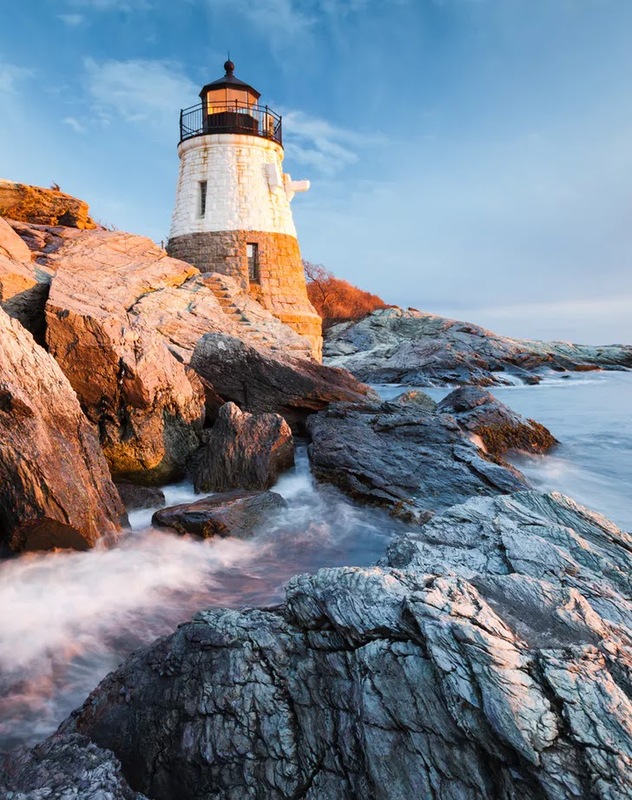 Most travelers see Newport as a summer spot, but it’s just as picturesque in the winter (and spring, and fall), when it’s also less expensive to visit. The famous seaside sanctuary is only 35 minutes from Providence airport (which you can fly into for $67 to $250). Once there, be sure to purchase a Winter Passport to see all the mansions in their glory for $30 per person. Where to Stay: Even if you don’t have Vanderbilt money, you can still vacation like one since Newport’s upscale hotels lower their prices to almost half of the summer rate in the off-season. Check into quirky, cool hotels like Attwater and Gilded that entice guests with 10 percent off of stays in the middle of the week (Sunday to Thursday through March) and use your leftover moola to treat yourself to a decadent brunch at The Chanler at Cliff Walk. 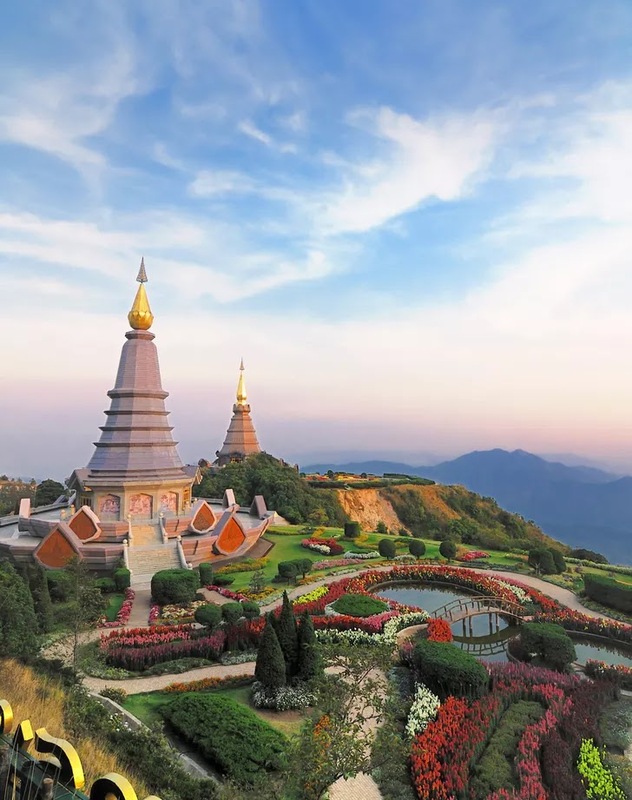 Expedia adds the mountainous metropolis Chiang Mai to its list of cheap places to visit in 2019 for serval reasons. For one, you can save a boatload of money when you use their add-on advantage and unlock hotel discounts with the price of a plane ticket. And two, Bangkok’s more laid-back and spiritual sibling always has a ton going on: visit in November to launch a fire lantern during Loi Krathong, in April to see the city come alive for Songkran, and all other times of the year to peruse the lively markets, enjoy the street food scene, get up close and personal with ancient temples, drink Thai craft beers and receive an education in silver design at Wat Srisuphan, aka the silver temple. Did we mention they have a nocturnal zoo that also provides night safaris? Where to Stay: A quick google search will turn up $5/night hotels in Chiang Mai, but if that absurdly low rate freaks you out, you’ll be happy to know more luxe accommodations await—at 137 Pillars House, Ping Nakara Boutique Hotel & Spa, Rachamankha Hotel, Shangri-La Hotel and Puripunn Baby Grand Boutique Hotel—for a fraction of what you would pay for the same caliber elsewhere. Flights to Beantown from most international airports can go as low as $62 on Orbitz.com, which means ample $$$ left over to play with. 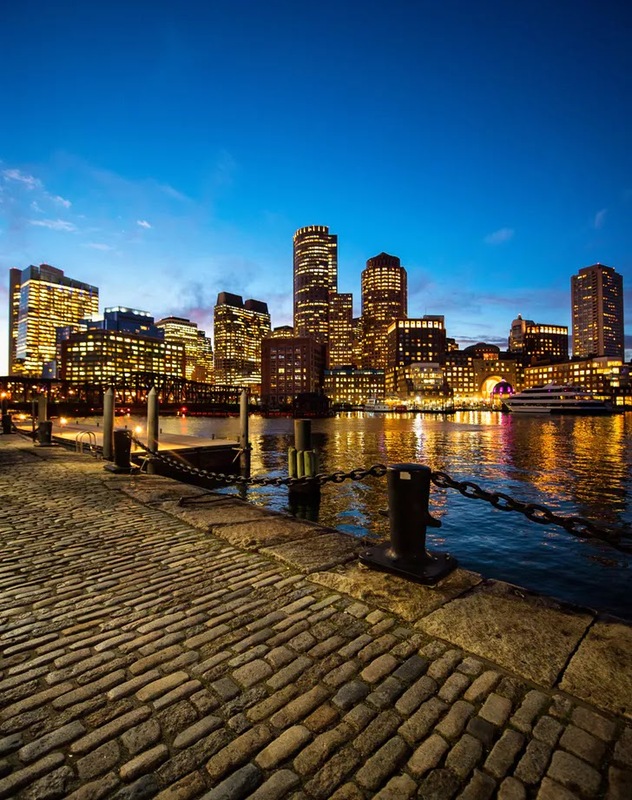 And while Boston is a year-round destination, seasonal events that warrant an appearance include: the Head of the Charles Regatta, Opening Day at Fenway and the Boston Marathon. When cravings strike, satiate your palate at Empire for Pan-Asian nibbles, Bistro du Midi for Frenchy fare and views of the Public Garden and Uni for unparalleled sushi and late-night ramen. Where to Stay: Revere Hotel. This Boston Common adjacent hideaway goes the extra mile to make guests feel right at home with cozy rooms featuring outdoor balconies, an indoor pool, rooftop bar, HosPAWtality pet program and, best of all—dining credits and complimentary room upgrades when available.